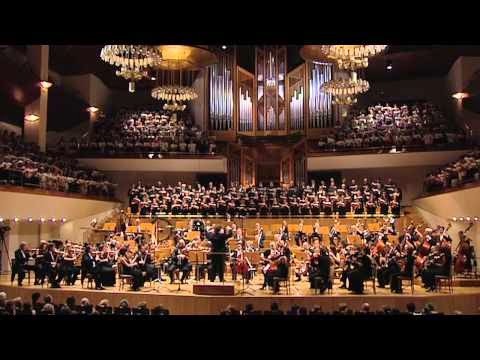 On December 16th and 17th Peter had the opportunity to be part of the 450+ choir that sang Handel's Messiah in the National Auditorium in Madrid. The director, Richard Egarr, orchestra and soloists were from the Academy of Ancient Music in England. Here are a couple of link from you tube from our concert. Not the best but give you a little of the concert.